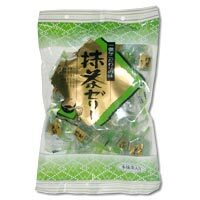 This treat is a jelly that features the flavor of green tea. The light dusting of sugar on the surface offers a sweetness that evokes memories of drinking green tea in Japan. Serve this jelly cold, and you will enjoy an unparalleled taste experience.